Bowler Oakfield is a firm of Chartered Surveyors established in 2015 and led by Directors Ian Bowler and Amy Hillier. Ian and Amy are supported by an adept office and estate administration team. We offer professional advice in relation to Land and Estate Management and provide bespoke advice relating to land and property projects for a variety of clients. We act for land and estate owners, land occupiers, land and property based businesses and developers. Bowler Oakfield’s principal office is located in the historic market town of Marlborough on the ancient road linking the heritage city of Bath to London We have an established client base of both international and UK resident clients and provide an extensive range of bespoke management and focused consultancy services across the country. We strongly believe that the client always comes first and with our dedicated and professional team you will always speak to a Director regarding instructions. We aim to provide our clients with a high standard of service wherever they are in the country and whatever the issue. Many of our clients have international businesses and property interests and much of our role is to manage our clients’ properties, estates and businesses when they are not available to do so. We will oversee projects and where necessary liaise with other professional and independent advisors and experts, together with the client, to project manage the work effectively. Traditional values combined with modern objectives means that Bowler Oakfield has a strong, interactive relationship with our client base. We pride ourselves on our forward thinking for a diverse range of clients, businesses and their respective portfolios. Bowler Oakfield has been established to offer a bespoke, personal, professional and quality service, which provides a specialist and effective service to our clients and their assets. Ian was a Partner with Dreweatt Neate and then Carter Jonas before heading up the Land Management Department for Strutt and Parker in Salisbury. Ian graduated from the Royal Agricultural University in 1994 before qualifying as a Chartered Surveyor and Agricultural Valuer. Ian is a Chartered Surveyor and a RICS Registered Valuer. Ian’s experience in leading teams at well-regarded national firms has allowed him to advise a variety of high net worth, focused and proactive clients to see some exciting objectives being achieved. Having led a very successful Land Management Department for five years, Ian decided that he could offer a more select client base an individual and bespoke service, working with other advisors and consultants where necessary, to deliver a personal and quality service. Ian has been instructed and retained by a large number of private clients to act on their behalf in all matters of rural property management and consultancy. 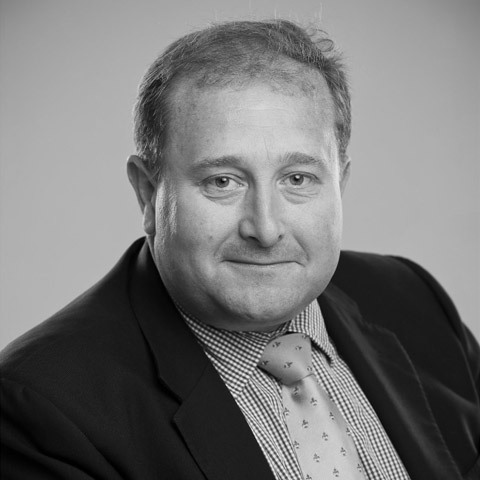 Ian regularly provides consultancy to high profile individuals on all aspects of property management, whilst he also provides advice to landlords and occupiers in respect of rural agricultural diversified businesses. He advises estate owners, land owners and occupiers, landlords, property owners, investors and developers on all matters relating to their property, to fulfil their objectives. Ian is County Chairman for the Game & Wildlife Conservation Trust and a member of the UK Vineyard Association. Amy was an Associate for Strutt and Parker’s Land Management Department in Salisbury before joining Bowler Oakfield as a Director in 2016. After graduating from the University of Exeter, Amy studied a Masters in Rural Estate Management at the Royal Agricultural University. Amy started her career with Dreweatt Neate and qualified as a Chartered Surveyor and Agricultural Valuer in 2010, with Carter Jonas. Amy is a RICS Registered Valuer, having gained extensive experience valuing a variety of residential, agricultural and equestrian properties for a range of private and institutional clients including charities. 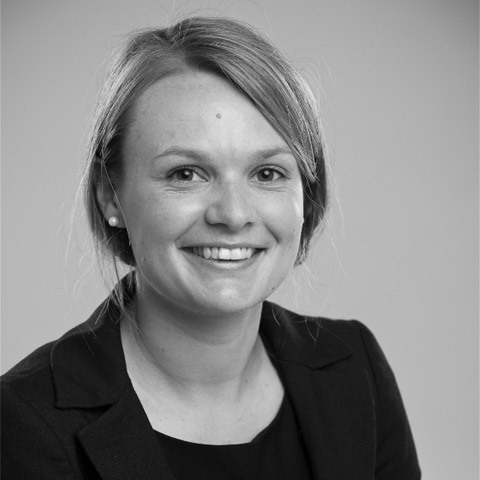 Alongside valuation work, Amy has acted on behalf of a similar range of clients in relation to land and estate management and rural property consultancy. Kate provides support to the Directors and is a key point of contact for clients, taking the lead on estate administration and compliance matters across landed estates and property portfolios. Kate was an Officer of the Royal Artillery before establishing her own business as a Consultant, Coach and Speaker. With skills and experience in leadership, communication and relationship management across a variety of sectors, Kate is well placed to work with clients and alleviate any administrative pressures that come from land and property ownership and occupation. Natalie supports the team and their clients in an administrative capacity, dealing with our estate and business accounting requirements. With a commercial background in the technology industry, Natalie is experienced in all areas of business administration including systems, HR and finance. Natalie’s skills are invaluable both in the office and in developing systems and managing accounts on behalf of our clients.